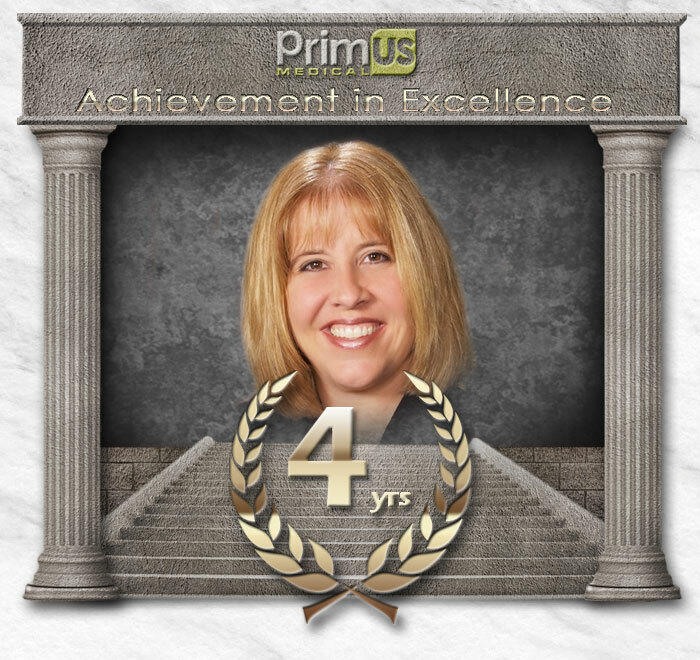 » We Would Like to Congratulate Debbie McCausland on her 4yr Anniversary with Primus Medical! We Would Like to Congratulate Debbie McCausland on her 4yr Anniversary with Primus Medical! ← Come See Our New Display at AHCA!